This Italian heirloom is actually not that great for fresh eating, but excels in sauces and is the classic variety for sun-dried tomatoes. 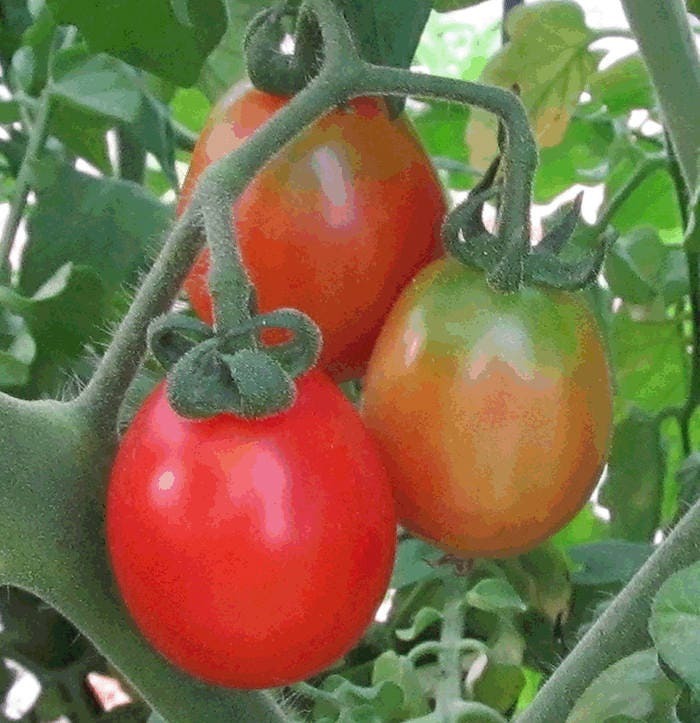 Its flavor is all old-fashioned tomato, none of that super-sweet stuff other small varieties have become known for. It’s slightly larger than cherry-sized, and produces heavily all season on vigorous easy-to-grow plants.